In 2014 I sold HR That Works to ThinkHR where I remained on in a V.P. role for two years. I helped design a number of training programs and tools including the 50 State Employee handbook. I love this company and this program. ThinkHR is offered primarily through insurance brokers, payroll companies and other partners. I decided to become a partner so you can access the program as an individual company from me. 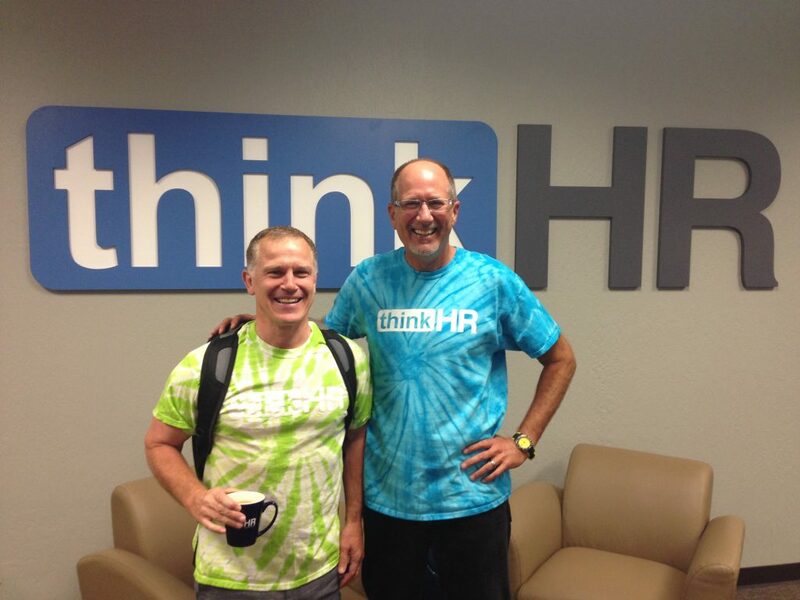 The amazing HR Hotline – ThinkHR’s hotline staff answers more HR questions every day than anyone. Their team of SPHR’s and PHR’s do a great job. If you have an HR question your answer is a phone call or email away. And, they answer very promptly. Here’s my promise to you – if their response still leaves you wondering about what to do you can contact me and I will help you out! Access to ThinkHR is very reasonable. I don’t publicize the pricing to maintain integrity with our partners. As a bonus, anyone who signs up for a year will receive the GreatHR program free. Such a deal!